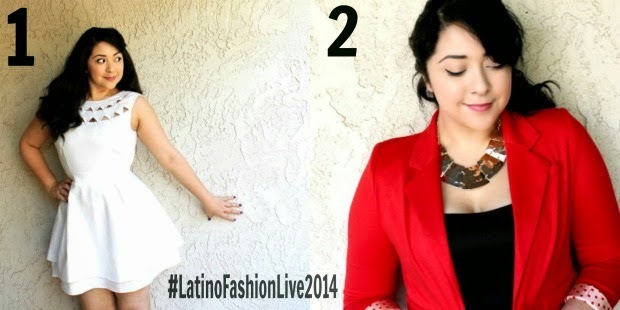 LATINO FASHION LIVE: PICK MY OUTFIT! Hi guys!! 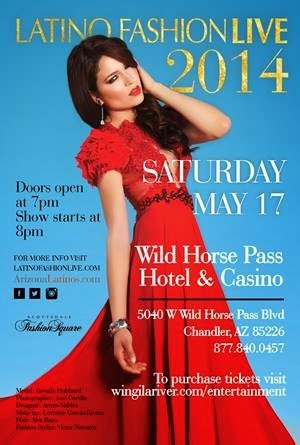 So I am the official social media correspondent for Latino Fashion Live! Say what? ME? FASHION SHOW?! Um, YAAAAAAAAAAAAAS. This time I wanted to push myself to find a couple of outfits. I just can’t decide which one! Make sure you’re following me on Instagram to vote! I’m also following people who follow @LatinoFashionLive! TWEET me your fave fashion item with the hashtag #LatinoFashionLive2014!